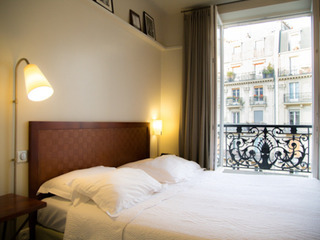 Art Deco hotel incorporating highly styled minimalist interior design - Located in the heart of the Latin Quarter. 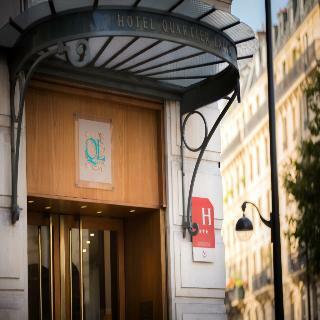 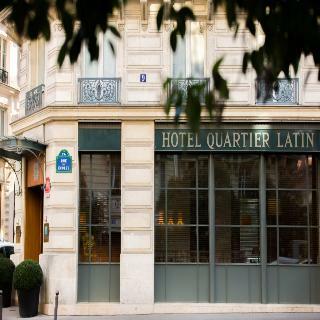 This hotel is set at the heart of the Latin Quarter of Paris. 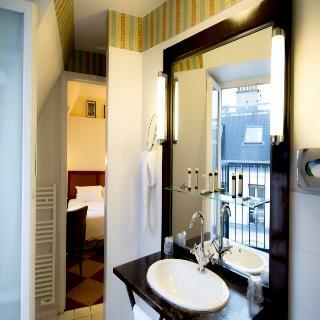 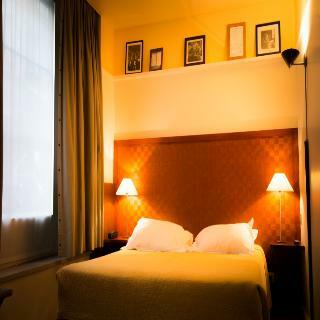 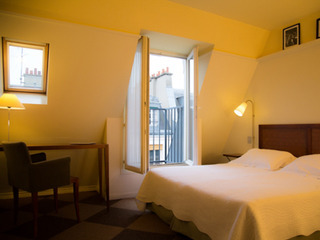 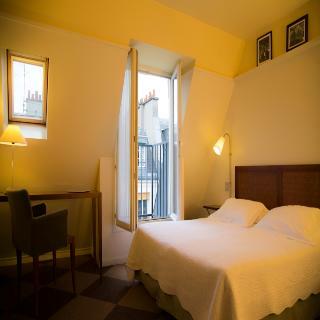 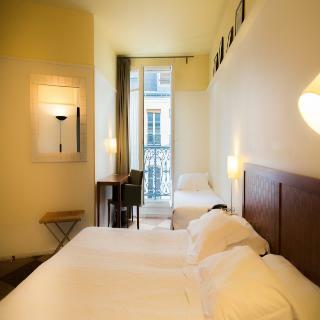 The hotel is located close to Saint-Germain, between the Pantheon and the banks of the Seine. 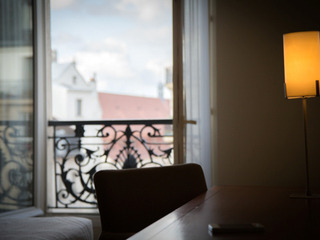 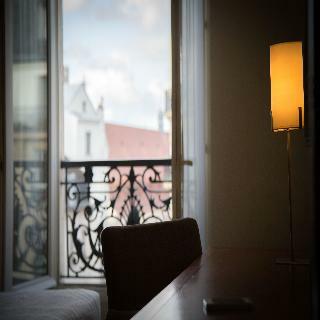 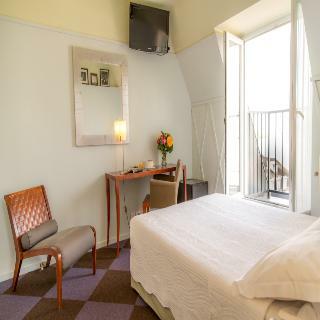 The hotel is located within easy access of the Sorbonne, the Luxembourg Gardens, the Place Saint-Michel, the Ile Saint Louis and Notre Dame de Paris. 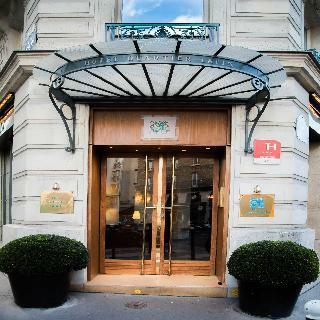 Lying at the heart of Paris, this hotel is located just a short distance away from the convention centre and the Parc des Expositions at Porte de Versailles. 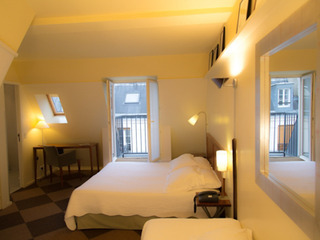 Bercy and Orly airports are just a short driving distance away. 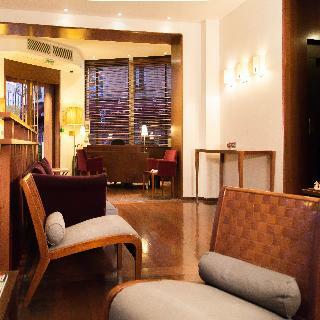 This charming hotel blends effortlessly with its graceful surroundings. 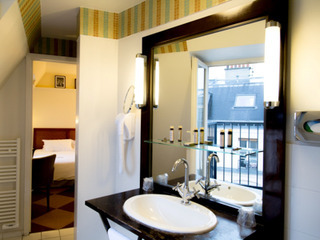 The guest rooms exude poise and elegance, featuring beautiful decor and a peaceful ambience. 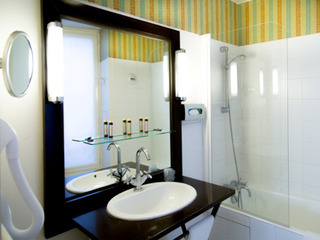 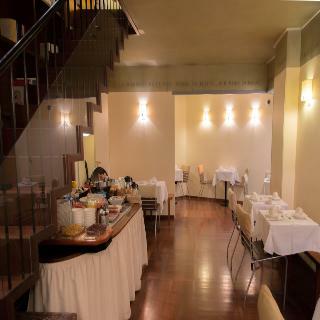 The hotel affords guests a number of exemplary facilities and services.